What Is Lemonade Ice Juice Like To Vape? When you vape this e juice you can taste the zesty lemonade filling up your mouth on inhale which is underpinned with a fresh ice cold blast made from cool mint. The dominant flavour is the cold lemonade with a slight subtle mint in the background. The subtle mint really accentuates the lemonade giving it a cold sensation in your mouth. The exhale is just as exciting as the inhale and the aroma of the exhaled vapour is pleasant lemon one. 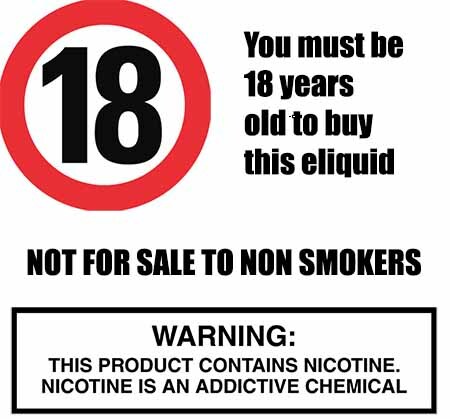 By choosing to buy one of our UK made quality e liquids we can assure you that all our vape juices DO NOT contain:- Diacetyl, Acetoin, or Acetyl Propionyl, refined sugars, protein, genetically modified ingredients, animal ingredients of any kind, preservatives, sweeteners, or colours. Is Vaping Iced Lemonade E Juice Vegan & Vegetarian Safe? You can rest assured when purchasing this cold fizzy lemon e liquid flavour that it contains only the purest ingredients. 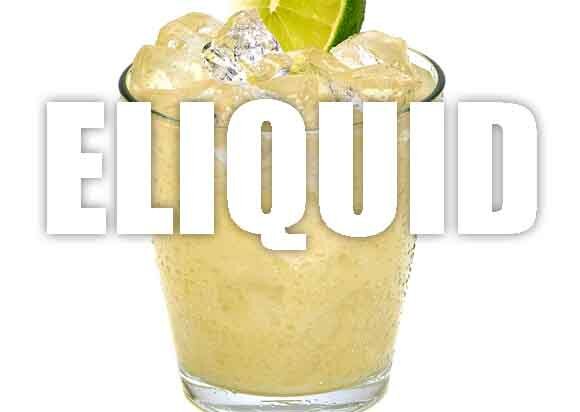 Our premium ice e liquids are gluten and suitable for vegetarians, and vegans.